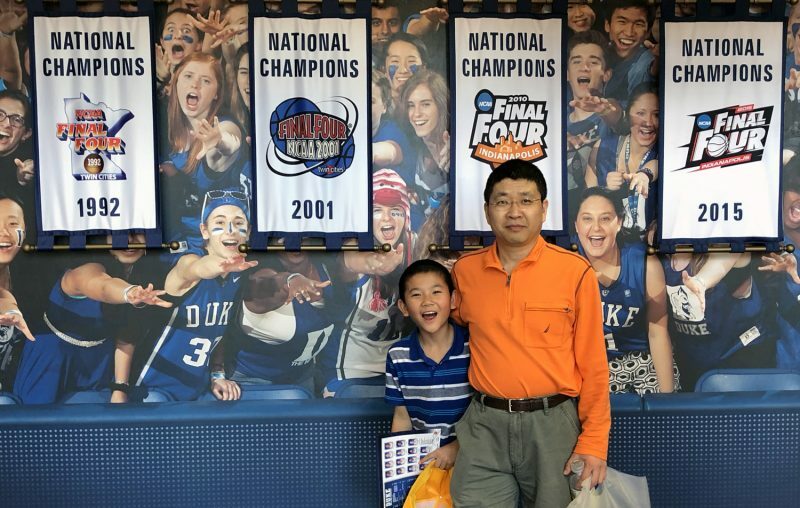 Dr. Wang and his son, Henry, are Duke University basketball fans; they visited the campus in Durham, N.C., spring 2018. Growing up in a very small, poor village in northeastern China, Sihe Wang, PhD., DABCC, witnessed too many people suffering with too little medical attention. Since then, it has been his lifelong dream to help people afflicted with disease. As the new director of clinical laboratories at Akron Children’s Hospital, he’s making his dream a reality. Each day, Dr. Wang and his team will deliver essential test results so physicians can more accurately assess, diagnose and treat sick children, positively impacting young patients’ well-being and overall health. I grew up in a small village in China, where little medical care was available. I saw people suffering from diseases without much medical attention. It has been my longtime desire to be able to help others when they get sick. A knife, matches and books. Survival is achievable with necessary supplies for both physical and spiritual needs. 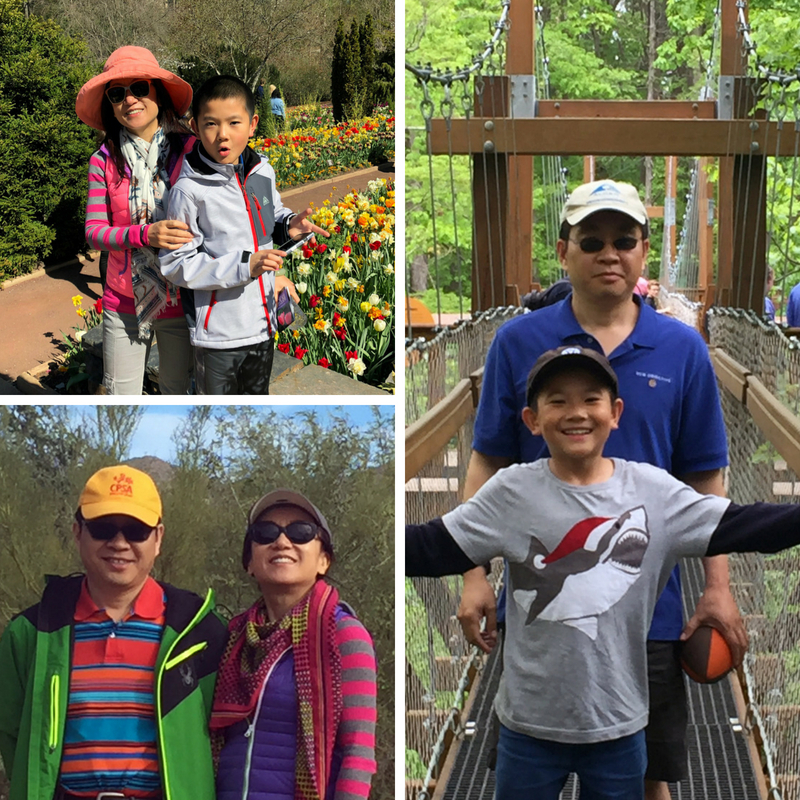 Dr. Wang enjoys traveling and spending time with his wife, Melissa, and, son, Henry: clockwise from top left, at Duke Rose Garden in Durham, N.C., spring 2018; at Holden Arboretum in Kirtland, Ohio, spring 2017; and hiking in Phoenix, Ariz., winter, 2018. I always enjoy scrambled eggs and fresh green tea. I would rather have a glass of red wine. When you have to make a decision, move forward with your choice and never look back. I grew up in a very poor village in the northeastern part of China. My wife Melissa, my son Henry and many stuffed animals. 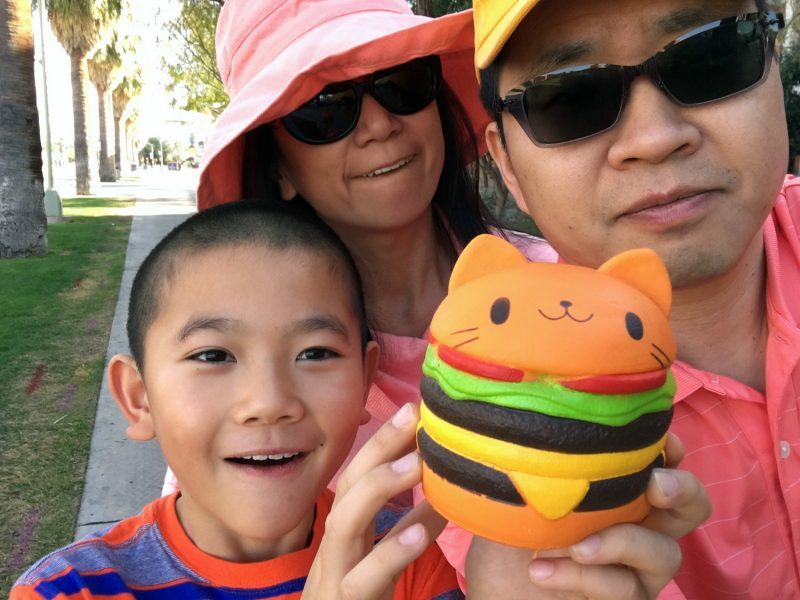 Family selfie in Tucson, Ariz. I admired scientists very much and wanted to be one. I started playing chess 2 or 3 years ago with my son. Surprisingly, I think I am good at it. In addition to loving kids, I see great potential in this organization and I believe that I can make a difference. This is an exciting leadership role and I have so much in mind. Working with my colleagues, I would like to build an infrastructure to ensure high-quality laboratory services with the ultimate goal of delivering the right clinical test results to the right patients at the right time. I am extremely excited and eager to make a positive impact on our children’s health. 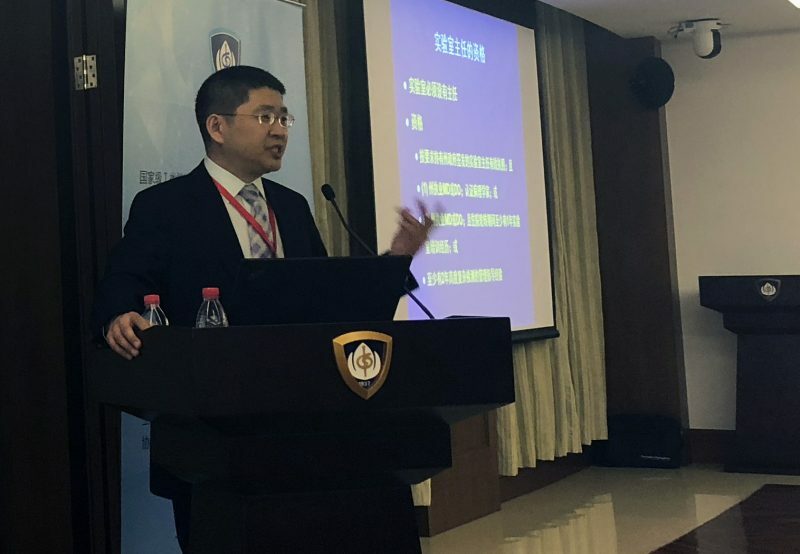 Dr. Wang shares his expertise at a Clinical Mass Spectrometry Training Class in Shanghai, China, spring 2018.